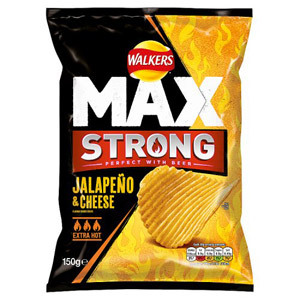 Big bags of crisps are perfect for sharing with friends and family - whether you are enjoying a picnic, off to the cinema, or simply in need of something to munch while on a long car journey. 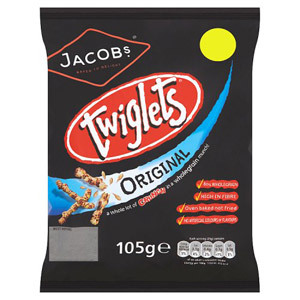 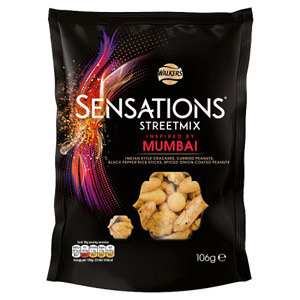 Our extensive range of big bags provides an almost mind-boggling choice. 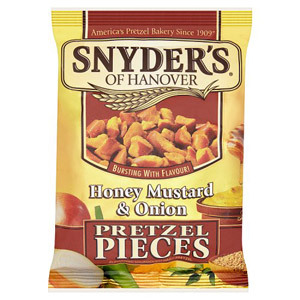 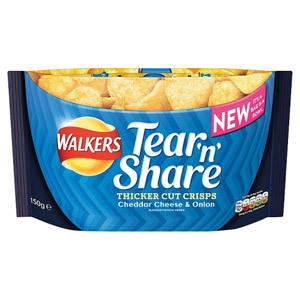 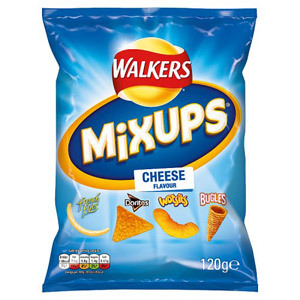 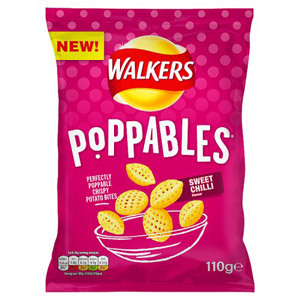 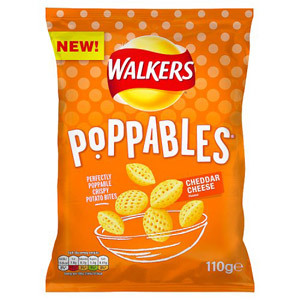 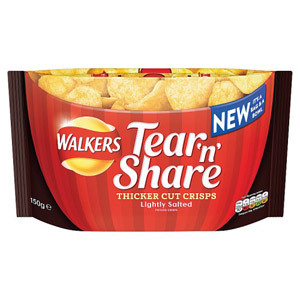 Alongside no-nonsense stalwarts such as Hula Hoops, Walkers and McCoys, we also offer a number of more exotic options. 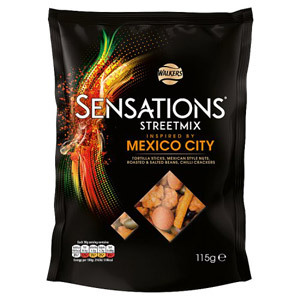 Sensations Monterrey Chilli with Goats Cheese anyone? 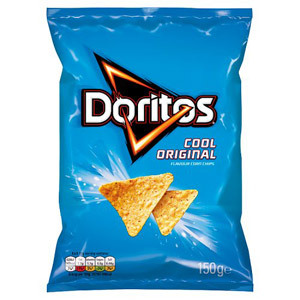 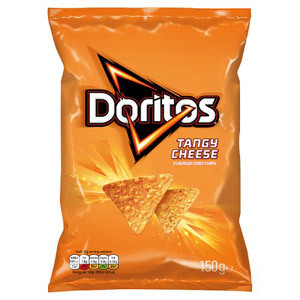 If you enjoy dipping your crisps in a salsa then we would naturally recommend one of our many big bags of Doritos. 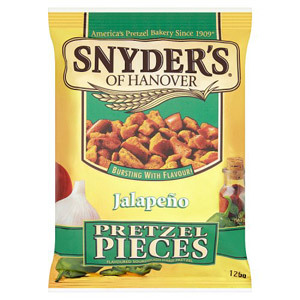 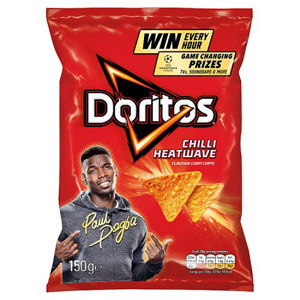 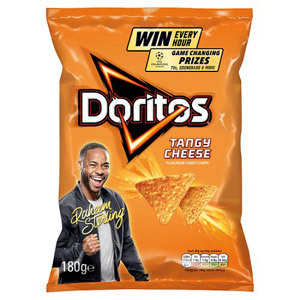 The flavours available include Barbecue Rib, Tangy Cheese, and (for those who like their crisps to come with a kick) Jalapeno Fire. 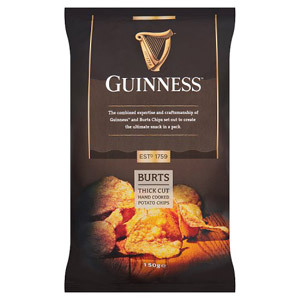 And for the sophisticated crisp aficionado, look no further than our comprehensive range of Kettle Chips. 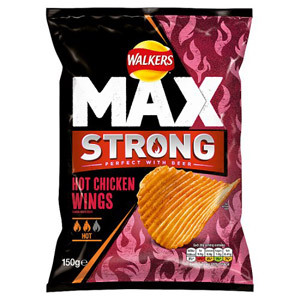 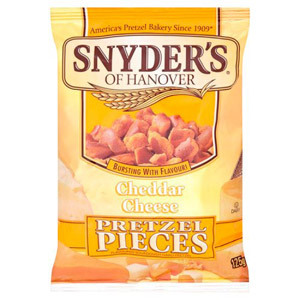 Hand-cooked, and made with no artificial ingredients, these super-crunchy and super-tasty chips will satisfy even the most ardent crisp lover.